Music producer, Dr.Eddie, who is behind such songs as Chaguo La Moyo by Otile Brown, was rushed to hospital after falling from a building’s fourth floor. It’s not yet clear what led to the fall. The producer is however appealing for help since he now needs money for surgery after the accident. 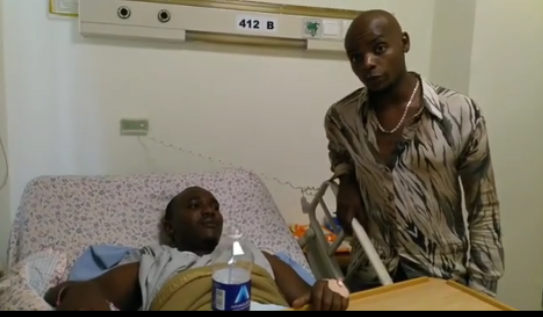 Jimmy Gait took to Instagram to share a clip asking Kenyans to send their contributions. Other fans begged Otile Brown to help his once friend though we doubt that will ever happen especially after their ugly fallout. Dr Eddie he was accused of holding singer Otile Brown captive after the two fell out over what was termed as a breach of contract. 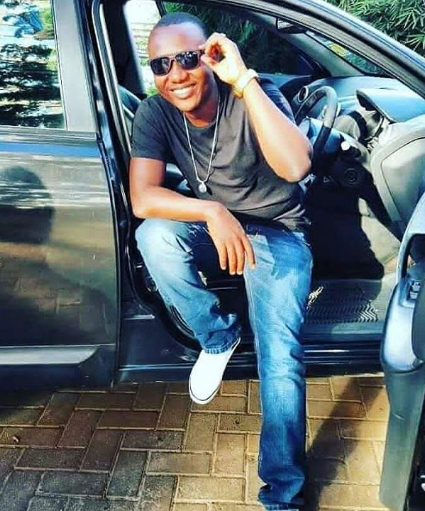 Eddie claimed that the singer needed to pay him 1 million shillings while Otile on the hand, claimed Eddie owes him Ksh 3 million.